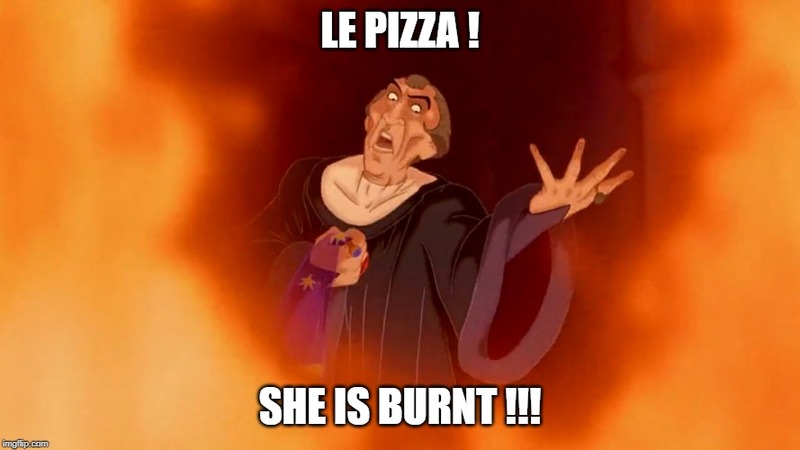 LE PIZZA ! SHE IS BURNT !! !